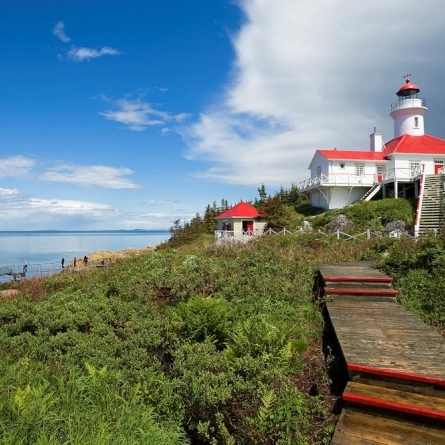 Our getaway ideas invite you to enjoy a vacation in the maritime regions of Québec, in locations that offer a wide range of attractions, activities and services. These destinations may become the main focus of your trip or represent a stop of several days during a road trip. Before you book your stay, find out more about these locations: what to do and see, where to stay and eat, and more! 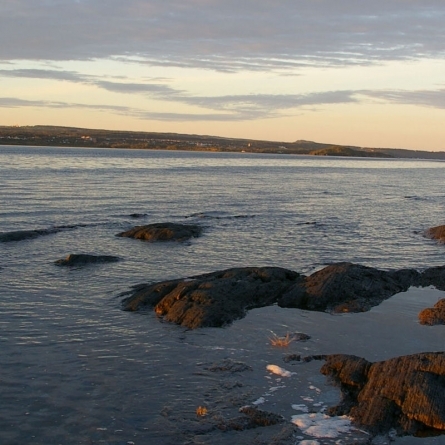 Located on the banks of the St. Lawrence, Rimouski offers all the advantages of a vibrant city along with easy access to quiet natural settings. If you are driving along the south shore of the St. Lawrence in Eastern Québec, you must make a stop in Rivière-du-Loup. Fall in love with the wilderness found in the Témiscouata area, which is home to immense forests and about 900 lakes and rivers. 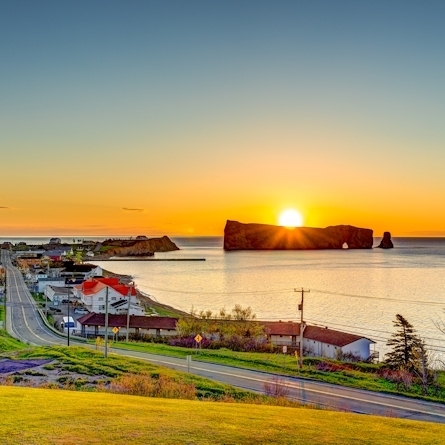 In Percé, you will first be awed by the sight of Percé Rock and Bonaventure Island, just off the coast. You will then be swept up in the bustle of activities in the village, where boutiques, studios, restaurants and cafés beckon with their colourful facades and friendly staff. In Côte-Nord, the town of Sept-Îles will charm you with its access to nature, Aboriginal culture and industrial heritage. Mingle with local residents and discover the town’s attractions, events and restaurants. 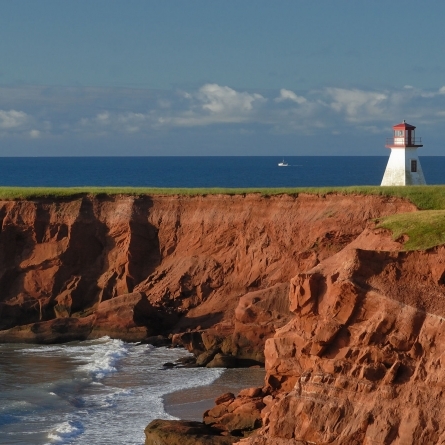 This archipelago in the middle of the Gulf of St. Lawrence fascinates visitors with its red cliffs and long white-sand beaches. However, you will truly fall under the spell of this region only once you’ve met the Islands’ friendly residents and begun to embrace their slower pace of life.